New York, NY (October 16, 2018) Strategic partners and fellow funder colleagues interested in the environment and economic development gathered at the J.M. Kaplan Fund Office for an intimate lunch with Brandon Dennison to discuss his efforts to launch and grow a range of businesses in Appalachia. Brandon Dennison is the CEO of Coalfield Development Corporation and a 2017 J.M. Kaplan Innovation Prize Awardee. 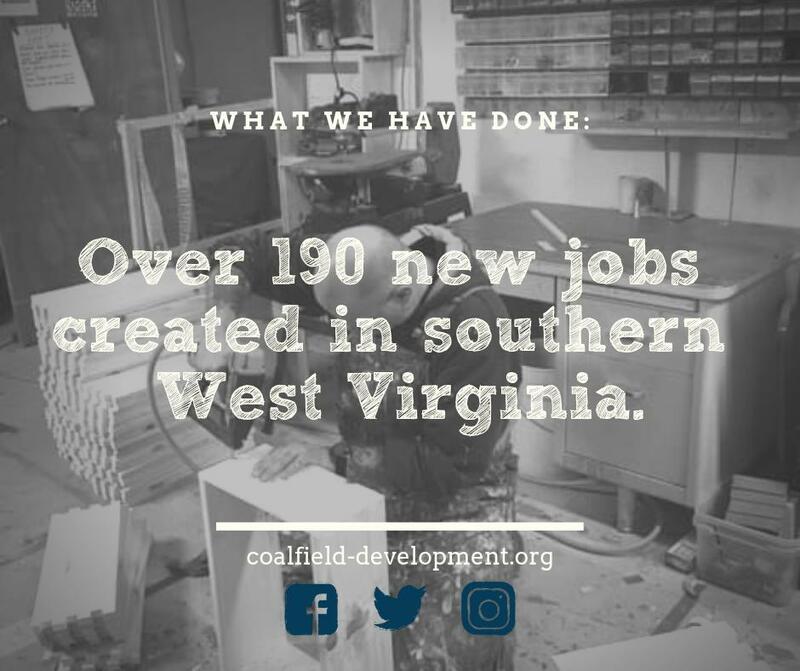 In addition to launching new business initiatives, Coalfield Development also invests in the people of West Virginia using an innovative workplace development model that includes mentorship, education and employment. The discussion centered around the shifting political atmosphere and upcoming election in West Virginia, and how Coalfield Development is overcoming the challenges of working in a pro-coal regulatory environment. To learn more about Coalfield Development, visit www.coalfield-development.org.